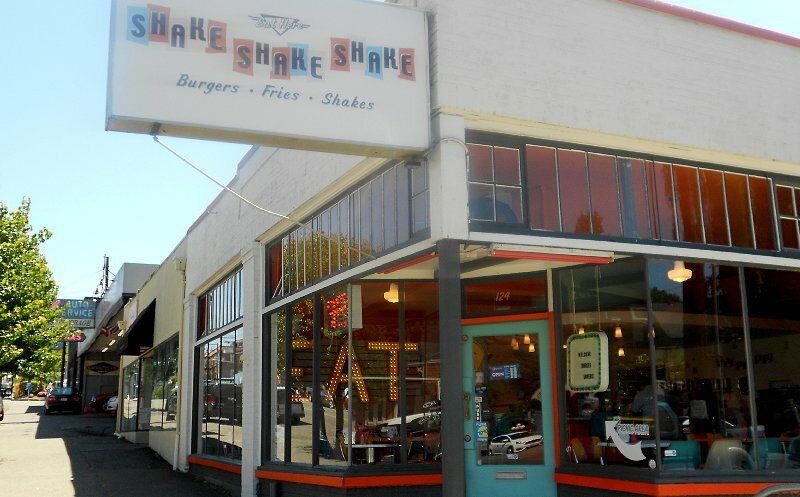 Located in Tacoma's Stadium Historical District, Shake Shake Shake wants to be "a timeless burger place, not featuring chef-y bistro burgers with exotic ingredients but a modern take on the place that served diner / drive-in style burgers we ate as kids on a family roadtrip." 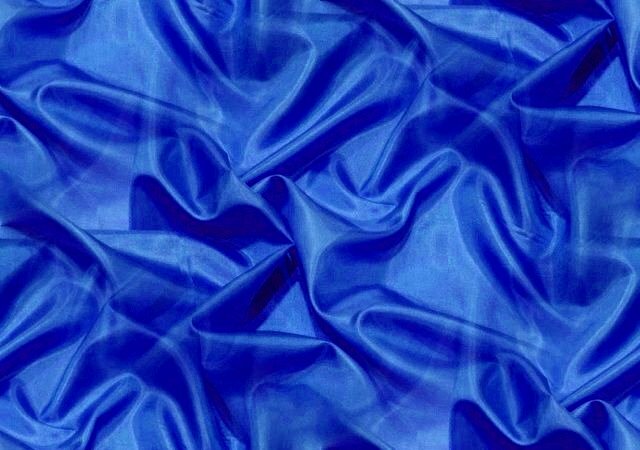 The time and place is a fantasy . . . 1950s middle-America with David and Ricky Nelson wearing letterman sweaters gathering with their buddies and best girls. The decor is really close, but the food is not. But, if I wanted 50s burgers and shakes, I would go to Frisko Freeze, which is less than half a mile . . . and years away. Shake Shake Shake has got to be a favorite for Stadium High School students. It's only a block away AND there are special "after school" prices. My buddy Jim and I stopped in for our monthly lunch date. Both Jim and I gave our milk shakes a 9+ grade on a scale of 1-10 . . . and I am a hard grader. 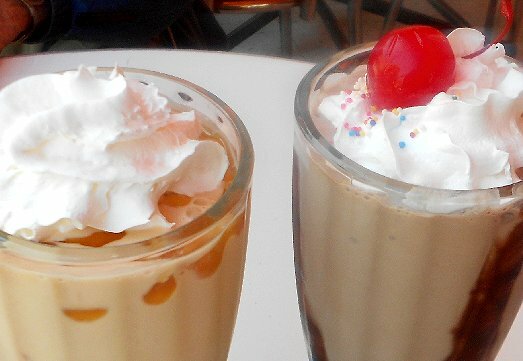 Jim had a chocolate shake with whipped cream and a large cherry on top. I had the "miso butterscotch." The combination of salty and sweet worked perfectly for me. I recently was disappointed at Dairy Queen. I used to get a blackberry marshmallow shake, but now they don't have blackberry or marshmallow flavors. This would be a nice addition to Shake Shake Shake, especially on hearing the waitress brag they could make almost any flavored shake we wanted. The "modern take" (mentioned earlier) is that Shake Shake Shake serves larger burgers than the old malt shop with thick tomato and raw onion slices. Jim had the $2.50 burger, while I had a Single Classic Deluxe with tomato, bacon, and swiss cheese. We both thought our burgers were dry. Shake Shake Shake offers two burgers that have special sauces on them. I'll try one of them next time. With my Classic Deluxe I lifted up my buns and condiments looking for my Swiss cheese. I could see a melted area about one-third the size of the patty. I looked twice. Maybe it slipped off. Perhaps, it melted completely away. I would like the option of Cheddar and Bleu cheese if that's not too "chef-y." I forgot to order "medium rare," so I don't know if that is possible. I would think the main competition burger-wise for Shake Shake Shake would be Red Robin and any of the local sports bars that offer burger towers of meat, various other meats and vegetables and condiments. 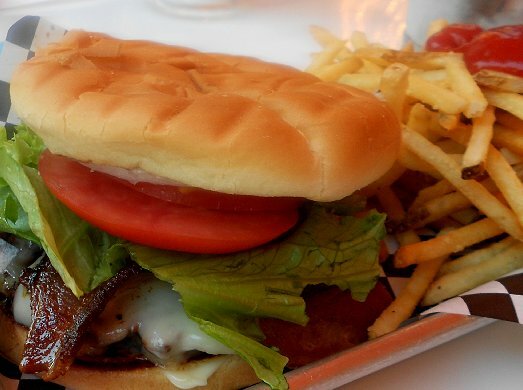 Personally, I hate burgers that are stacked so high you almost need a vice to press them down to fit into your mouth. I had a couple of fries when my burger was first served and enjoyed them, but when I went back a few minutes later the fries were cold. Shake Shake Shake uses thinner than what most places sell as French fries (not quite shoestring size potatoes), so they may cool quicker. Perhaps, I just need to eat them faster. I think my burger was a 6+. If there had been more cheese, then it would have scored a 7. A Red Robin burger would get a 5+ from me . . . just so you know. Next time around I'll be going for Shake Shake Shake's Nathan's hot dogs, which are grilled and split . . . or maybe two corn dogs. I'll also order the large miso butterscotch shake instead of the regular! Shake Shake Shake - Restaurant Review - Tacoma - 2017, hamburgers tacoma, Shake Shake Shake - Restaurant Review - Tacoma, Shake Shake Shake - Restaurant Review, Shake Shake Shake - Restaurant Review - Tacoma - 2017 Washington WA.